Behold the mighty majestic eagle. 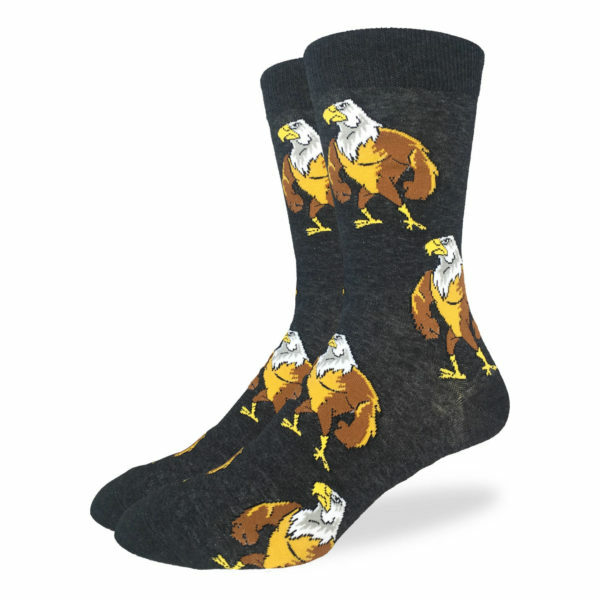 These Mighty Eagle socks show off the power of one of the strongest birds around. You?ll stride in complete confidence with the mighty eagle on your socks.